Keep your property looking visually appealing with our moss removal treatments. If it's to the point where the growths are unappealing, we are your first port of call. Allow rainwater to run off your property by having your gutters cleaned. When required, we're able to carry out repair services to ensure they're working efficiently. Your home's exterior is the first thing people notice when walking up to your property. Make sure it looks its best by taking advantage of our exterior cleaning services. 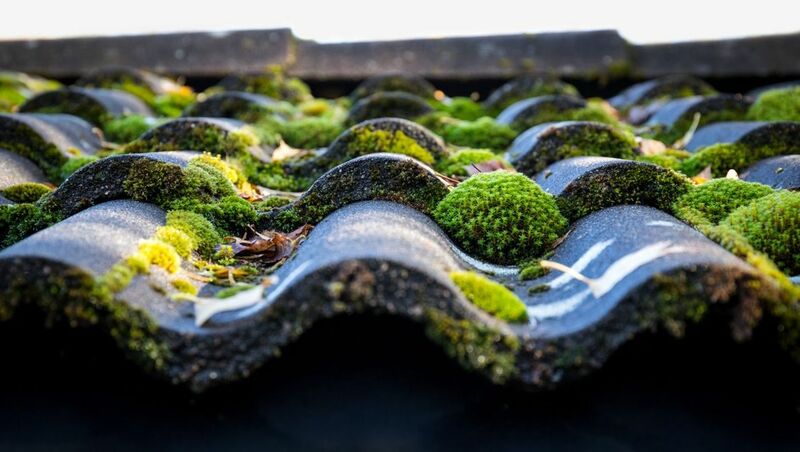 Don't let excessive moss be the root cause of your roofing issues. 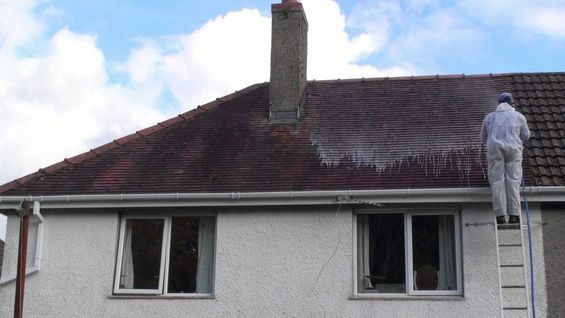 We are on hand to bring your roof back to life by offering our top-quality cleaning services. 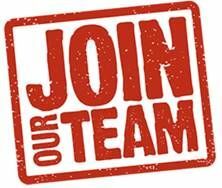 Contact us today, in Bordon, Hampshire, to learn more about our moss and algae treatments and lichen control services. 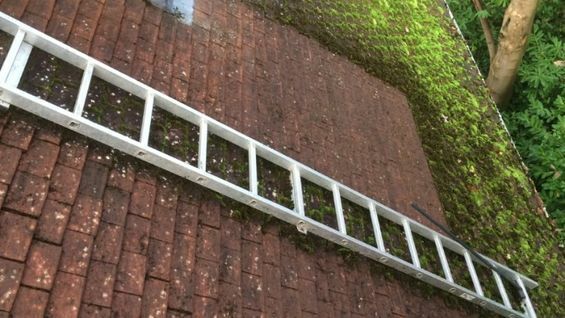 Remove stubborn, unsightly moss from your property with help from our dedicated workforce. At Moss Master Ltd, based in Lindford,Bordon, Hampshire, we offer an assortment of moss and algae treatments that have the ability to transform the appearance of your home's exterior. As specialists in moss and lichen control, you can rely on our company to clean and remove all moss and lichen from hard surfaces. 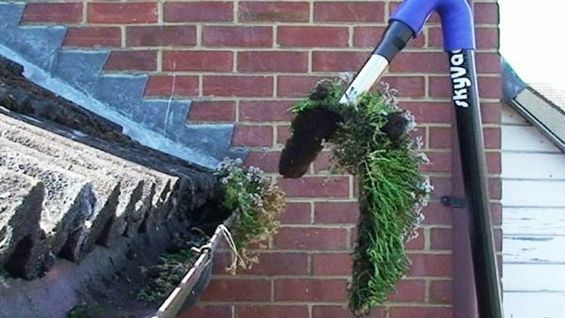 If your home is overgrown with moss, turn to our team to remove it! 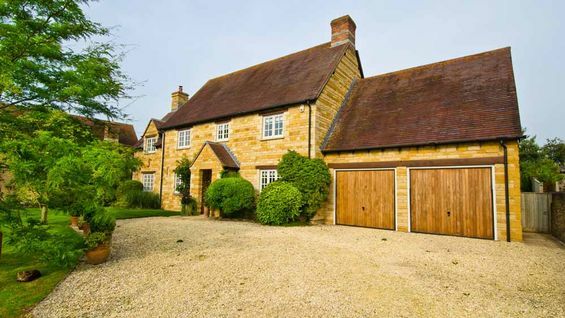 We'll give your property a thorough clean at a competitive price to ensure that your home looks as good as new. As a family-run business that's backed by more than 15 years' experience, we've become an industry-leading company thanks to our attention to detail.